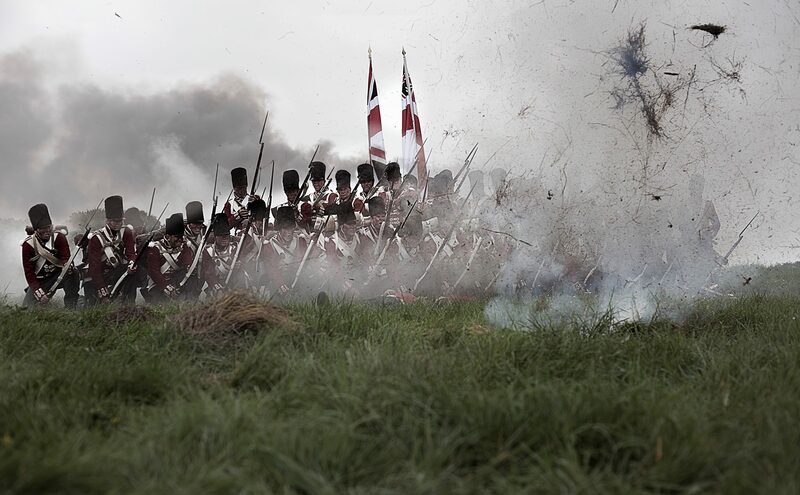 History in the Making Ltd are Registered Firearms Dealers for the film, television and theatre industry, approved by the UK Home Office for Section 5 Prohibited Firearms, approved firearms contractors for the BBC and full members of the Gun Trade Association. We have a large stock of live-firing and replica weapons, full-size cannons, swords and daggers (both practical and prop). Due to the large demand for our Film Armourer services we have created a new division, Rent-a-Gun providing firearms from all periods of history, ammunition, accessories and fully licensed and insured Armourers. 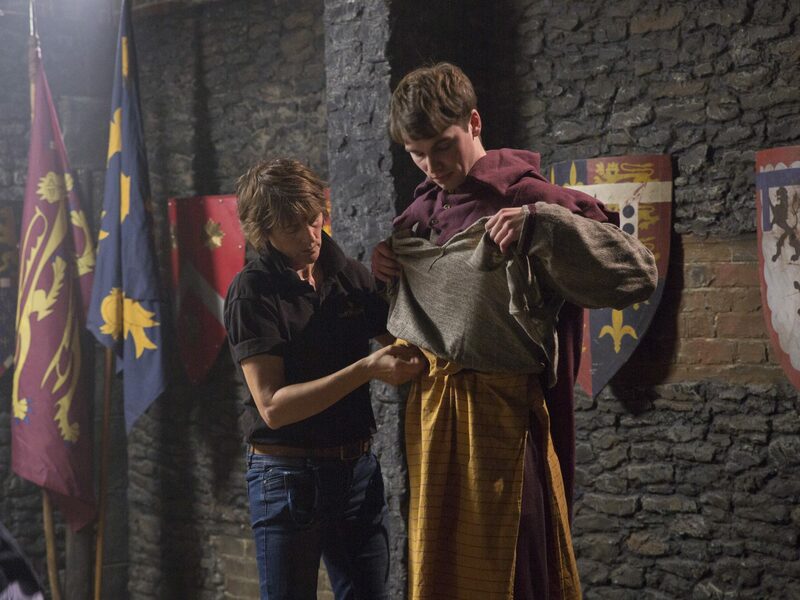 At History in the Making, we have a very experienced Costume Design service. Our in house designers will assemble individual costumes to order or manage a productions complete costume requirements. 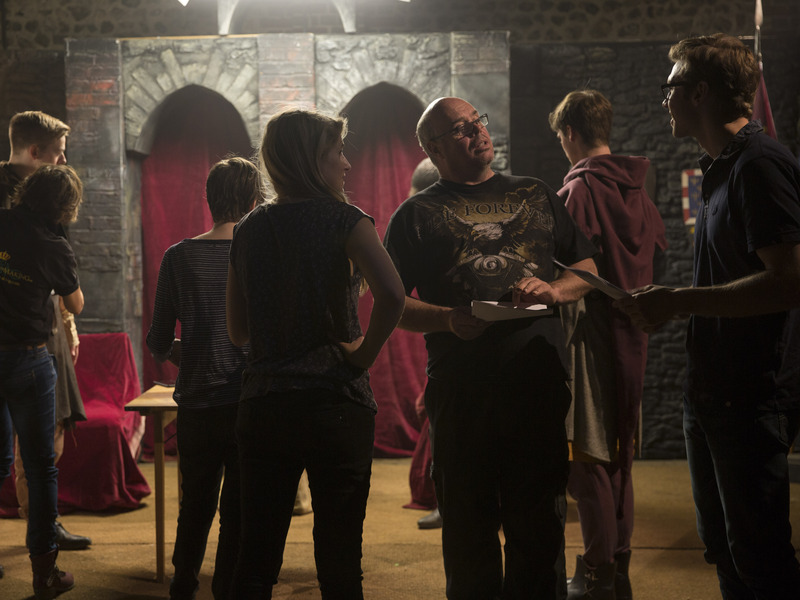 Working within our own studio space or transporting costume and working on location. We can also offer a full fitting and alteration service. History in the Making Ltd have a full range of swords, daggers and all other types of edged weapons for hire. We have both Costume/prop swords plus we have our world famous range of stunt/practical swords made in house by our Rent-A-Sword department. 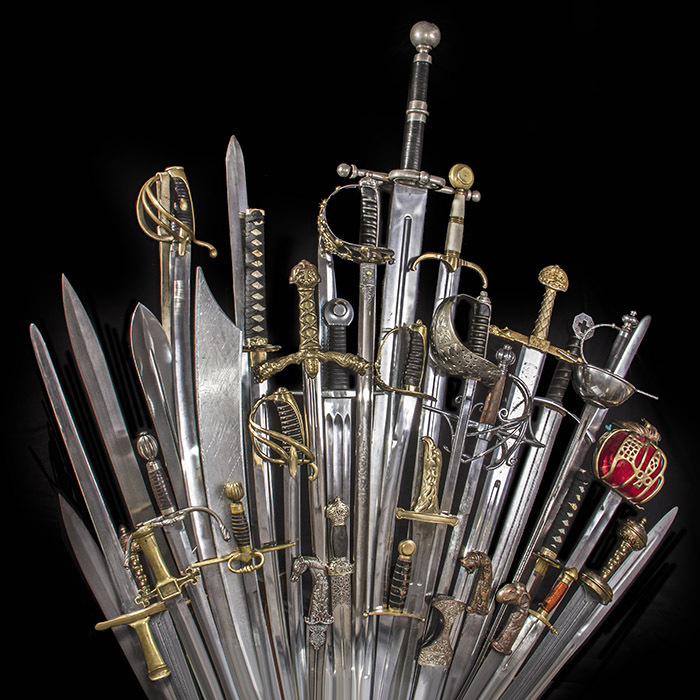 We manufacture our own range of swords and can supply both swords stock and our own sword master to supervise the use and management of swords on set.